Wednesday night's Tidal Boar Ginger Beer Signature Cocktail Tasting, sponsored in part by @nhietampa was a popular evening at Tampa Bay Start-Up Week. Setting up their display Roux skillfully mixed three drinks using Tidal Boar Ginger Beer for attendees, asking recipients of their artfully crafted aromatic blends which one they liked best! The winner, "Driving Miss Daisy" ! 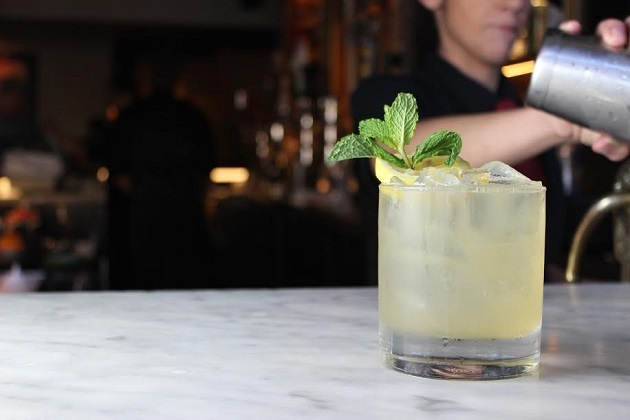 A wonderful mixture of Bourbon, Dolin Dry, Chamomile, Tidal Boar Ginger Beer and Lemon. Pour into a Highball glass filled with ice. 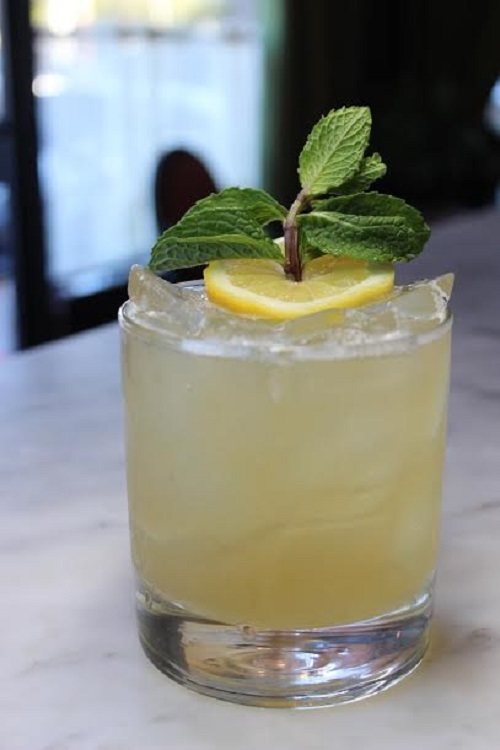 Top with Tidal Boar Ginger Beer and garnish with a bright slice of lemon stuck in the center with a sprig of mint. 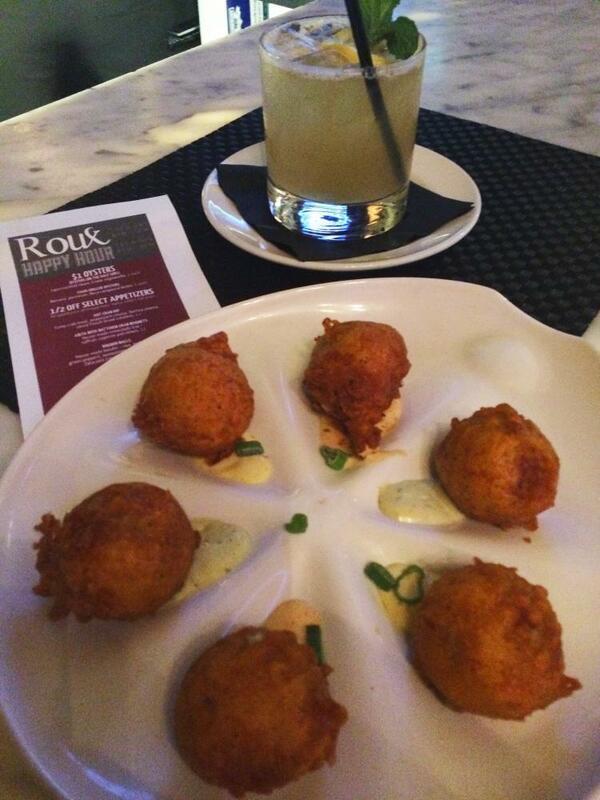 When we stopped by Roux, located on South Mac Dill Avenue, the bar was packed and lively, grabbing one of their big, comfy bar stools we excitedly ordered 2 Driving Miss Daisy's and Crabmeat Beignets from their 1/2 price Happy Hour Menu. The drink arrived almost too pretty to consume but we managed to break the spell, happily sipping at what is one of the BEST drinks we have tasted! They had us at first sip! Pure heaven in a glass. Driving Miss Daisy is perfect for the beach or a warm day, you can not sense the alcohol in this drink, the hallmark of a well mixed cocktail; we enjoyed every delicious drop. The Crabmeat Beignets arrived, soft, warm, floating on a combination garlic aoili as we ordered another drink. After the second drink we understood the NAME for this drink! 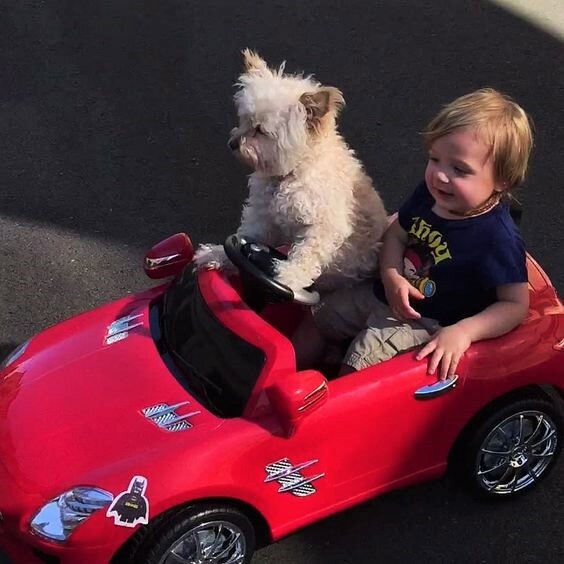 Driving Miss Daisy will sneak up on you if you are not careful, so be sure to arrange for a driver if you are going out! Promise: This drink is like nothing you have had before! There are times you simply should not #BreakTheRouxles! Drinking and driving is one you DO NOT want to break. Arrange for a drive over to Roux at happy hour and plan to stay for dinner, their Snapper Oscar is yummy! Check out Roux's creative Creole Nouvelle dinner menu! 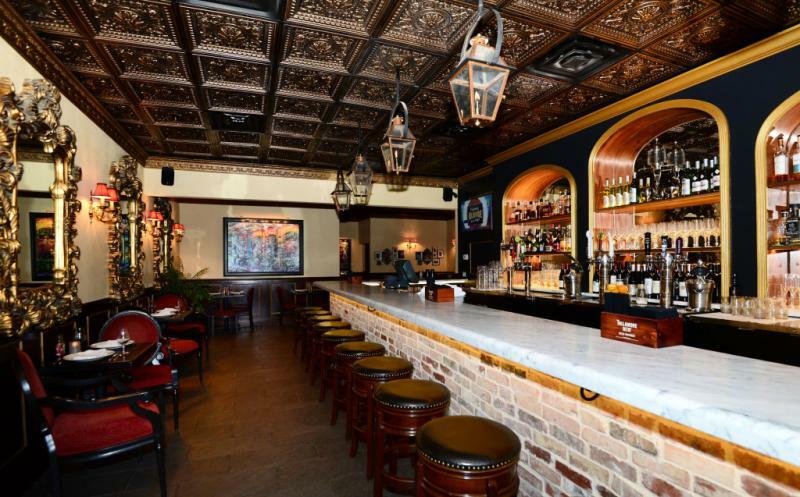 Let us know what you think, if you made it yourself or stopped by for 1/2 price Happy Hour at Roux, we enjoy reading your comments and knowing your thoughts about everything in the 813! 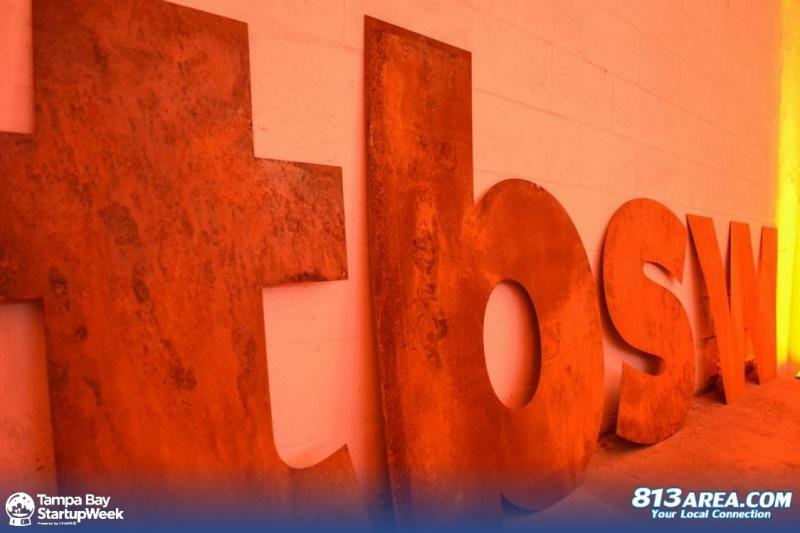 If you enjoyed this article click to read more about local Tampa Bars, and Restaurants.